Concept Artists exclusively represents an elite class of artists and packaged entertainment programs that are tailored toward specific performance settings and applications, event themes, brand identity and other objectives. Thanks to an enormous network of time-tested relationships and resources, Concept Artists has the capacity to locate and deliver rich entertainment solutions worldwide at various pricepoints. Our team has extensive experience in negotiating agreements for customized live performances and limited usage film agreements with top tier celebrity talent, including: Elton John, P!nk, Aerosmith, Bon Jovi, Jerry Seinfeld, Robin Williams, Blue Man Group, David Copperfield, Sheryl Crow, Gen. Colin Powell, Tony Robbins, and Bobby Flay. From digitally branded and customized entertainment to teambuilding and skill sharpening activities, Concept Artists provides our clients with the broadest conceivable range of solutions for targeted programming content. Ishaara’s range of service offerings is extensive. 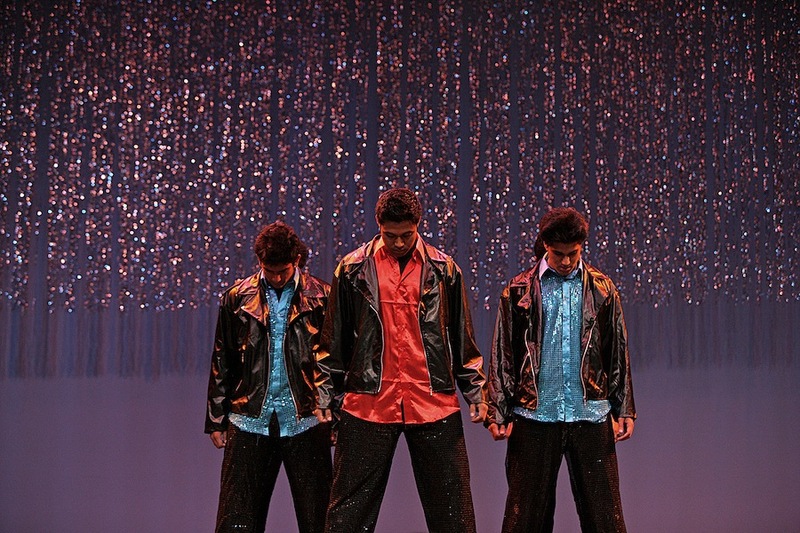 Their routines can be customized for clients through the use of branded dialogues, costumes and sets. 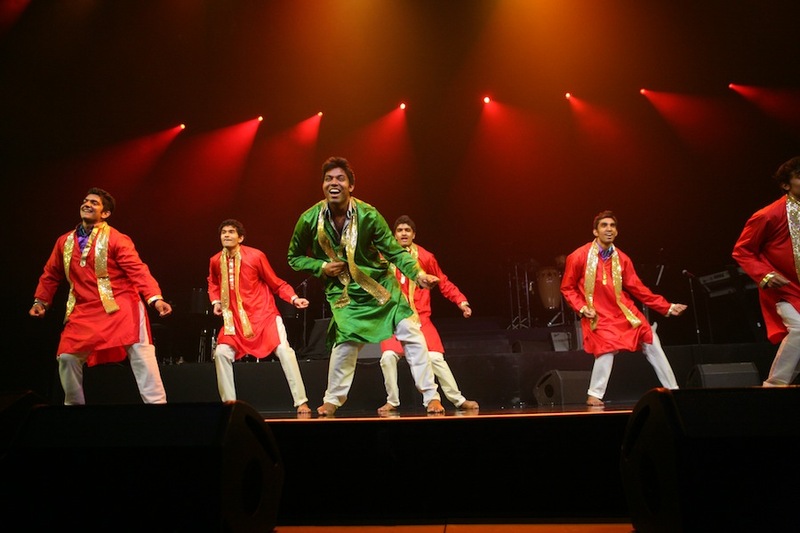 Furthermore, Ishaara can provide a variety of South Asian entertainment; with nationally ranked classical dancers on their roster, including experts in Bharatnatyam, Kathak, Bhangra, and Raas Garba, Ishaara can choreograph a one-of-a-kind performance that can meet your specific needs. 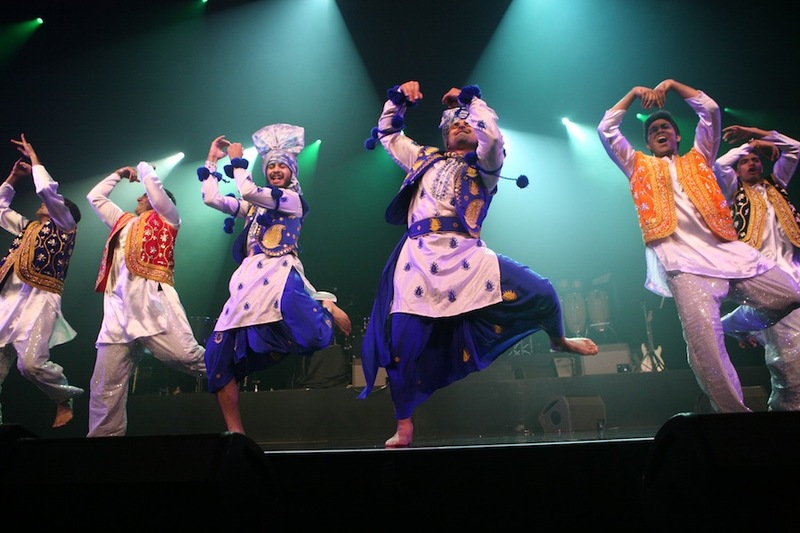 Having performed for companies such as Wal-Mart, Pepsi, GE, Wyndham Hotel Group, and Carnival Cruise Lines, Ishaara continues to bring inspiring, fun and inventive entertainment to corporate and private event markets worldwide.